AUSTIN – Today the Texas Senate voted 22-9 to strengthen reporting of medical complications from abortions. 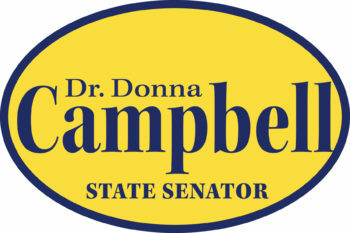 Authored by Senator Campbell, an emergency room physician, Senate Bill 1602 requires that certain health care facilities report complications from abortions and for the Department of State Health Services to publish this data in an annual report. The Texas Health and Safety Code currently requires health care facilities to report surgical site infections and complications from various procedures in order to track the standard of care. However, there are no current specific reporting requirements in statute for complications resulting from an abortion.